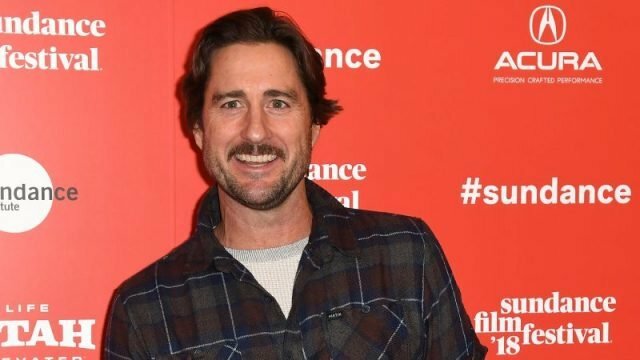 Deadline reports that Luke Wilson (Legally Blonde, Charlie’s Angels) has been tapped to play the role of Pat Dugan in DC Universe’s upcoming Stargirl. Pat was a mechanic before he became a superhero. He have also invented a 15-foot robot named Stripe which he pilots. Wilson is best known for his roles in comedy films such as: Legally Blonde opposite Reese Witherspoon, Charlie’s Angels starring alongside Cameron Diaz, Drew Barrymore and Lucy Liu; and in the superhero comedy My Super Ex-Girlfriend with Uma Thurman. He will next be seen in John Crowley’s The Goldfinch and the romantic drama All the Bright Places starring Elle Fanning and Justice Smith. The series’ also stars Brec Bassinger as the titular heroine, Anjelika Washington (Shameless, Young Sheldon), Giancarlo Esposito (Breaking Bad, Better Call Saul), Joel McHale (Community) as Starman, Lou Ferrigno Jr. (S.W.A.T.) as Rex Tyler/Hourman, Brian Stapf as Wildcat, Henry Thomas as Dr. Mid-Nite, Joy Osmanski (The Santa Clarita Diet) as Tigress, Neil Hopkins (Matador) as Sportsmaster, and Nelson Lee (Mulan) as Dragon King. DC Universe launched last September. The streaming service offers classic TV series and films, a curated selection of digital comic books, breaking news, an expansive DC-centric encyclopedia, and access to exclusive merchandise.